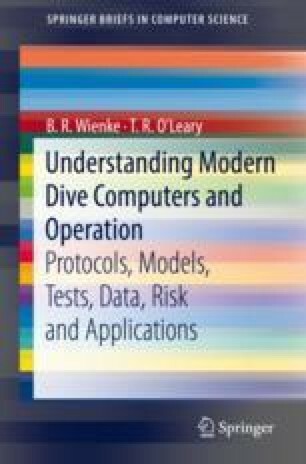 A first set of exercises poses problems with solutions and is included as a warmup for the next set directed at dive computer applications. These first ones ought tweak your general diving saavy too. Have fun with both.